We are a vertically integrated one stop custom fabrication shop. 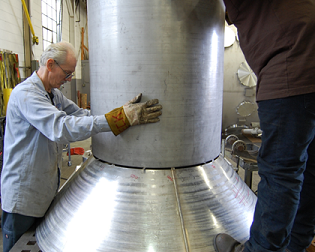 We have developed a specialized set of skills related to the design and fabrication of custom pressure vessels, vacuum chambers, and cryogenic systems. 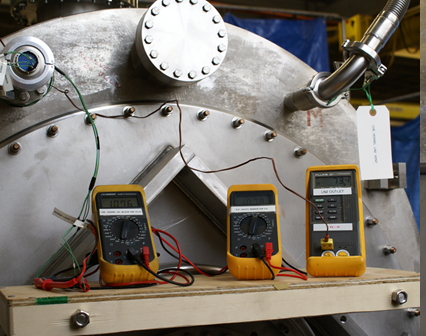 We have honed our skills over nearly 50 years servicing the high energy physics industry. 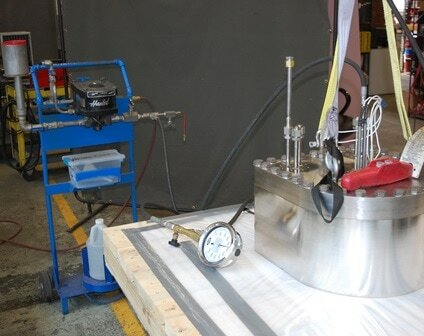 We apply our expert engineering and fabrication skills across a wide array of products and industries. We service customers with challenging projects that value quality and consistent superior performance. 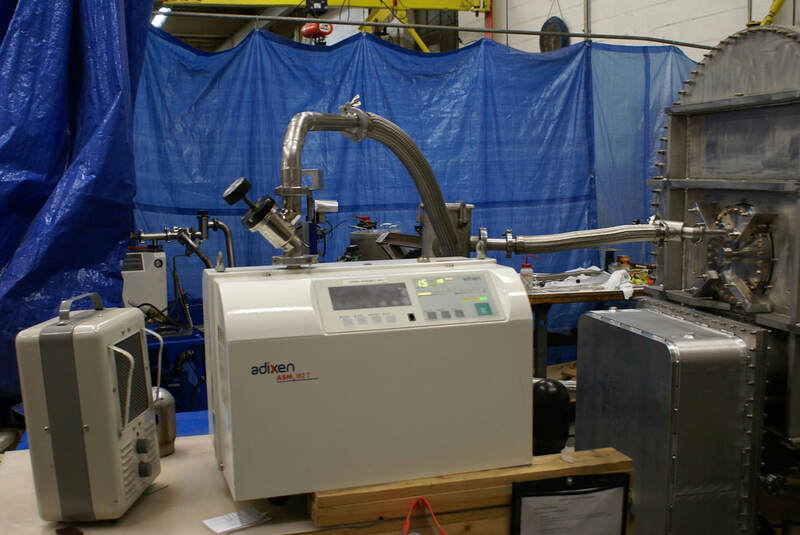 We can design your custom ASME code pressure vessel, custom vacuum chamber, or complex cryogenic system based on your exact product specification. We can also develop fabrication plans around your existing project plans if you are further along in the design process. We are extremely flexible and we will tailor your experience to your exact needs. Our engineering staff will provide you with one-on-one personal support throughout your entire project. 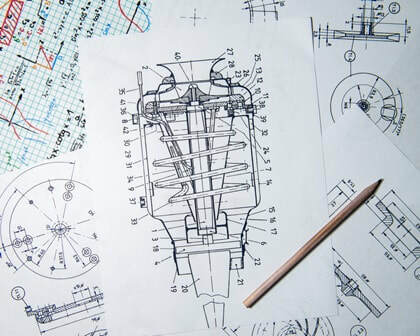 Our engineering team specializes in optimizing designs for fabrication. Our engineering staff works closely with our production team to ensure that your project cost, time, and quality goals are achieved. 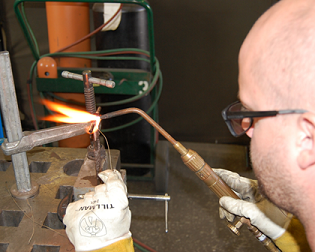 Our welding staff is held to a higher standard than your typical weld shop. 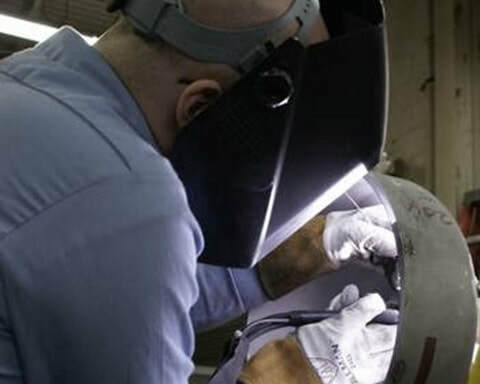 Our welders must consistently produce vacuum quality Aluminum welds, defect free ASME code welds, and minimize weld distortion to hit extremely precise fabrication tolerances. We have developed our processes and procedures while taking on extremely challenging fabrication projects for the particle accelerator industry for over 49 years. We are used to working on one of a kind products that must be defect free and function at the time they are first installed on site. You will not find a more qualified welding staff to take on your next custom fabrication project. From prototype to production scale, we will tailor our fabrication plan to your unique project needs. Our lead machinist has over 30 years of experience devising unique custom fabrication plans for some of the most complex parts imaginable. 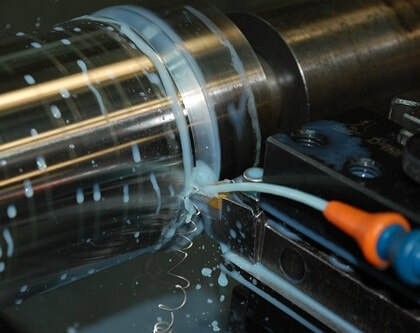 We have an expert CNC milling and lathe turning capabilities. 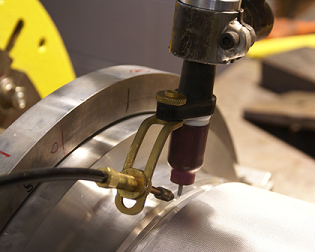 Our machinists have a keen eye for the details that can make or break critical projects. We have developed a unique set of problem solving skills over nearly 50 years servicing a particle accelerator industry in which you have one shot to machine very complex and expensive parts. 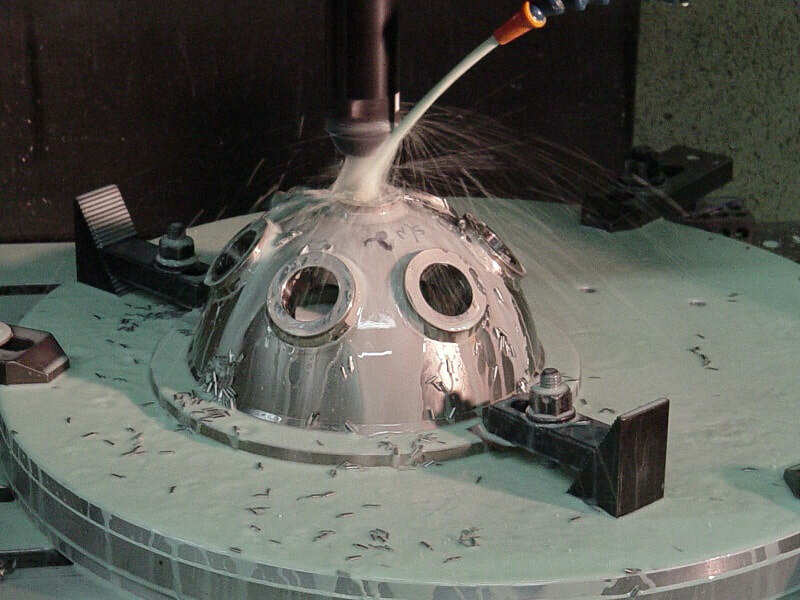 We apply the lessons learned while machining one of a kind products to each and every one of our machining jobs ensuring that you will get the highest quality parts possible regardless of whether it is a one unit prototype build or a 1,000 unit production build. 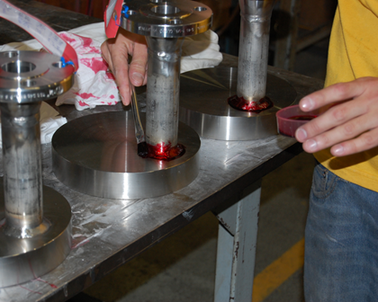 Our assembly department is equipped to perform a wide variety of fabrication and testing tasks. 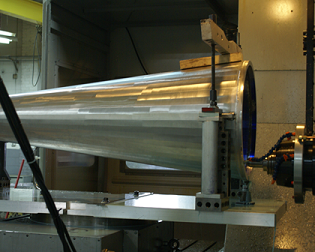 Since we fabricate ASME code pressure vessels, we are very familiar with performing pneumatic and hydrostatic pressure tests in order to confirm pressure vessel performance. 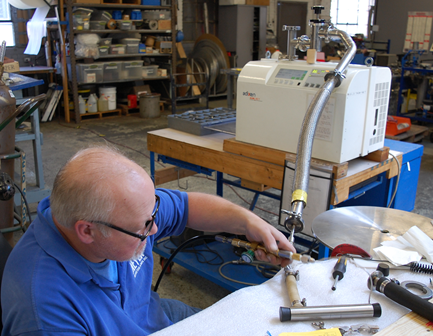 Our assembly technicians are also skilled at performing Helium leak detection tests on ultra high vacuum chambers. 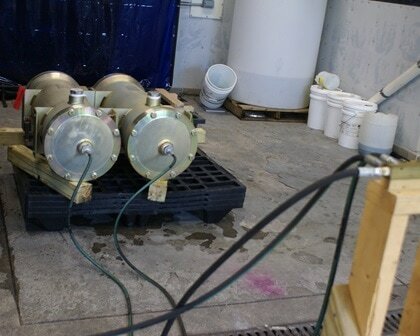 We are skilled at performing both bag and wand Helium leak detection techniques. 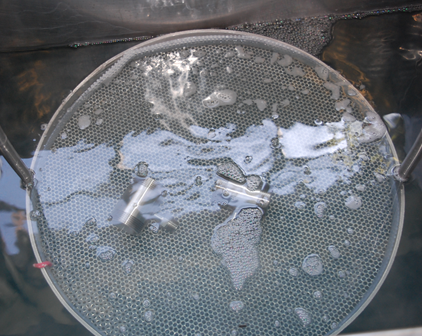 We have rigorous work instructions pertaining to high precision cleaning for ultra high vacuum applications. We are also very familiar with the installation and testing of various wiring and sensor products related to vacuum and pressure applications. 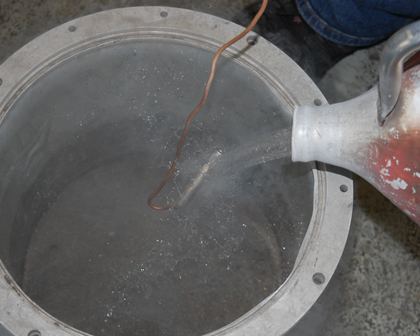 Cold shock and dye penetrant testing are other common testing protocols that are followed during the fabrication of ASME code pressure vessels. We are very flexible and are able to adapt to almost any project requirement you can throw at us.